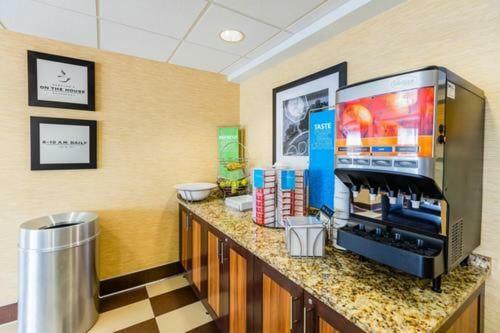 Set directly off Interstate 70 in peaceful Saint Charles, Missouri, near the excitement of St. Louis city centre, this hotel offers modern amenities such as free high-speed internet access. 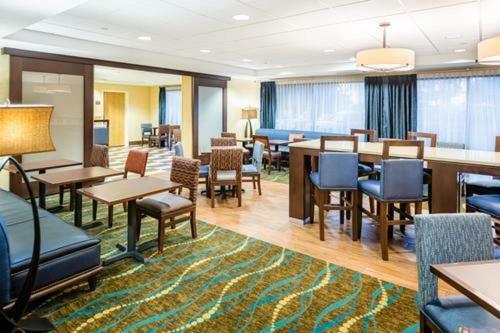 Hampton Inn St. Louis - St. Charles features an indoor pool and fitness centre. 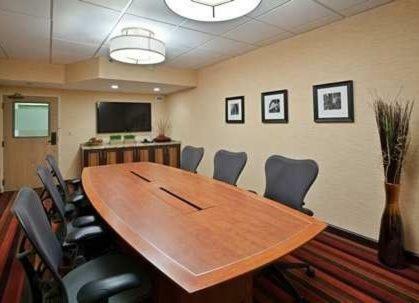 After a free breakfast, guests can work in the on-site business centre. 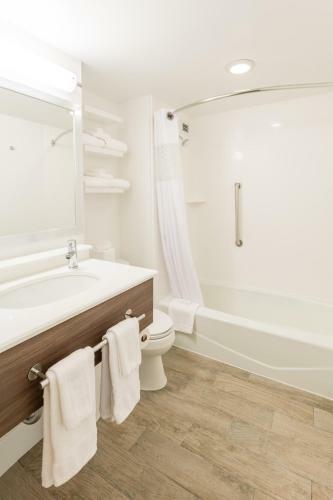 Activities such as hiking and cycling are available on the nearby Katy Trail. 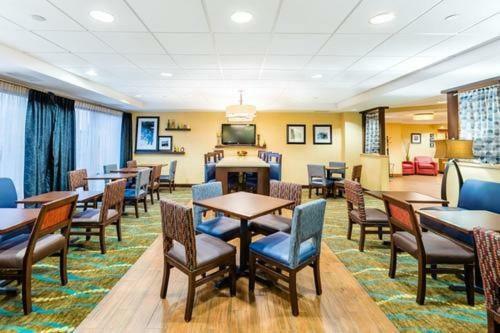 Guests at the St. Charles Hampton Inn can also go on a boat cruise at sunset on the Missouri River or try their luck in a riverboat casino. 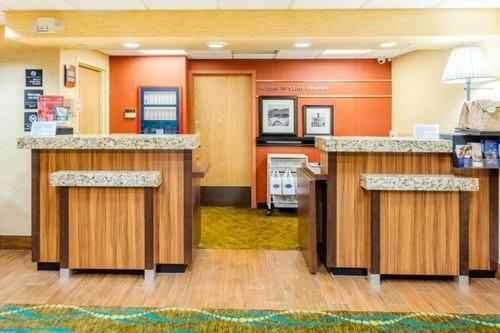 the hotel Hampton Inn St. Louis-St. Charles so we can give you detailed rates for the rooms in the desired period.